Angel Trinidad is a writer, nation branding expert, DJ and ambassador of Dutch and Scandinavian culture. Born in Manila with a Scandinavian heart, she has lived in Sweden, Germany, Spain and currently, the Netherlands. 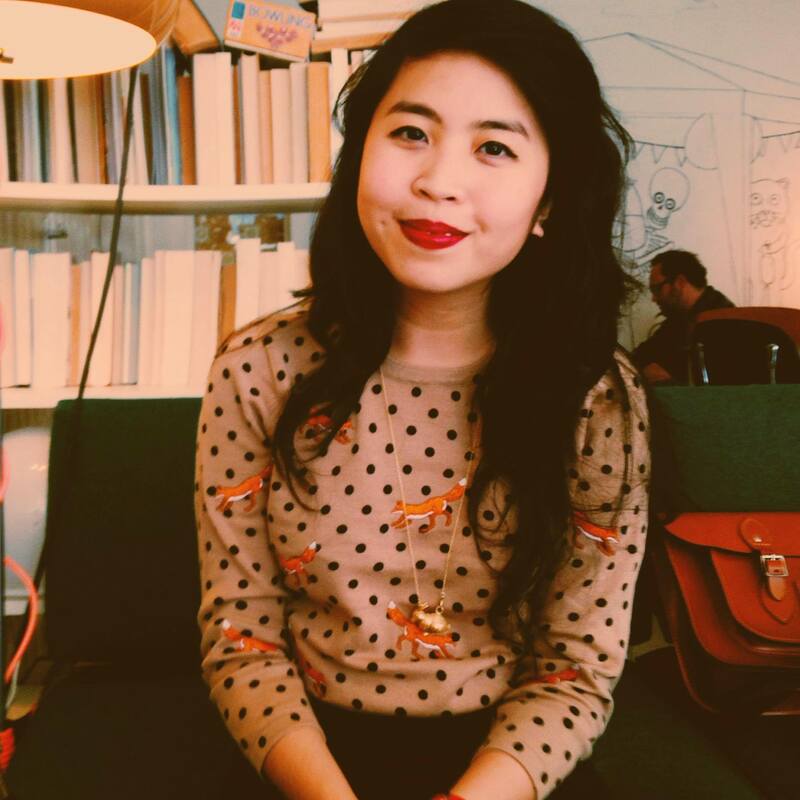 She has worked as an editor and blog coordinator for Arts Holland, a project which promotes Dutch arts and culture to the international stage. She loves contemporary art and design, the dreaminess of Art Nouveau, De Stijl minimalism, Northern European aesthetics, intelligent fashion and everything gezellig. Angel graduated with an MA Euroculture degree and Erasmus Mundus-European Commission full scholarship from the Georg-August University (Germany) and Deusto University (Spain). Her works focus on cultural diplomacy, nation branding, music and society, cultural analysis and European affairs. She has written her MA thesis on Swedish indie music and the nation branding policies of Sweden, and is continually being inspired by public diplomacy, cultural trends and the dynamics between the success of nations and arts & culture. She has international professional experience in market research, communications, quantitative and qualitative research, financial industries, Embassy and government work. Angel has also worked with translation with multinational finance company Thomson Reuters (Spanish > English) and with Arts Holland (Dutch > English). As Ice Hotel, Angel works with the promotion of Scandinavian culture and music abroad. This includes curating DJ nights, embassy events and music showcases featuring the very best in Scandinavian pop, rock, electronica and shoegaze. She has worked with Scandinavian embassies and cultural institutions abroad in promoting and developing cultural cooperation projects. One of these projects include the development of a communication strategy for the Norwegian Embassy in Manila with a focus on music, as a pioneer project in promoting Norwegian culture in the Philippines. Angel also worked as a research assistant to the Vice Consul of the Philippine Embassy in Stockholm. She is currently writing a top secret book, you have to ask her to know what it is about!